»News»Poll: Who should be honoured by a West Ham statue? Poll: Who should be honoured by a West Ham statue? 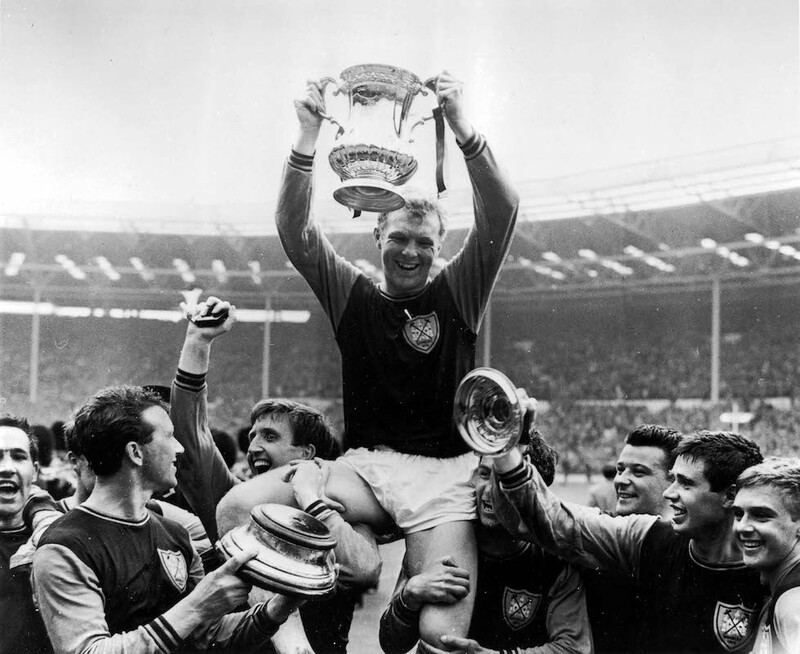 West Ham Vice Chairman Karren Brady revealed yesterday at City Hill that a statue will be commissioned to fill the empty plinth at Champions Place outside the London Stadium originally intended for the World Cup champions statue from Green Street featuring Bobby Moore, Martin Peters and Geoff Hurst. Earlier this year Newham council under a new mayor vetoed the move of the existing statue from the corner of Green Street and Barking Road despite previously agreeing to the move under previous mayor Sir Robin Wales. Brady also revealed that the London Stadium East Stand will be renamed after a former player that is respected, this is largely anticipated to be Billy Bonds although no official confirmation has been made. The Club previously tried to rename the road bridge to the stadium the Billy Bonds way but failed to reach agreement. Today we ask who should be honoured in a new West Ham statue outside the London Stadium? What should be the subject of the West Ham statue? Moore, Peters and Hurst with the World Cup. No Ray Wilson. Tough one – could do a team photo type one, but consisting of the greatest players in our history (a bit like the wrap Arsenal have around the outside of the Emirates), although who would you include? (Time for a poll perhaps). We all have our Hammers heroes but I’d love to see a statue of a young Hammers fan or fans. Blowing bubbles from those toy screw top bubbles things we had as kids (thirty plus years ago) and inside the biggest bubbles a depiction of the kids dream of winning a cup, scoring a goal for the team, or being surrounded by Hammers legends. We all have our favourite players and managers but I think any fan who watches a game will have at some point been a kid who dreams of playing in the legendary claret and blue. Maybe we should have Bobby Moore sitting astride a white horse. The imagery would portray Bobby as the great leader that he was and an imperious pose would convey the nature of his skills on the pitch. The white horse would serve to elevate Bobby above the masses and also represent our appearance at the first Wembley cup final in 1923. What about Brady And Gold holding Sullivan up by the ears as if he was a cup ?